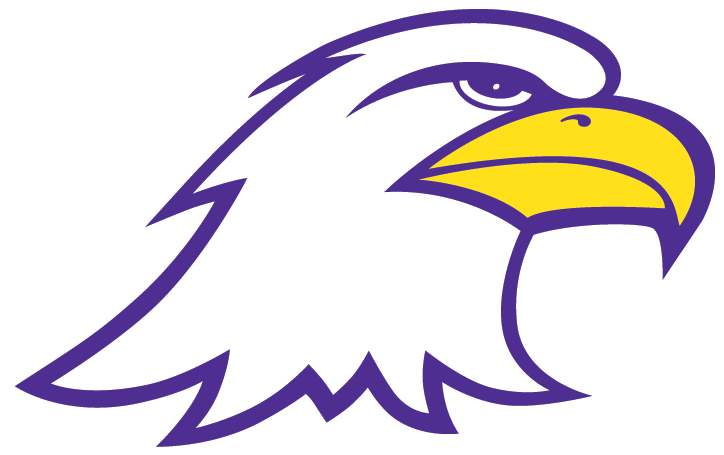 Orders can be picked up at the Ashland University Campus Store during normal business hours. There is no charge for the pick-up option. You will receive a confirmation email when your order is ready to be picked up. If an item is out of stock we will contact you via the email address provided in your order. Shipping charges are calculated by the number of items ordered. The first item is $7.75 with each additional item adding $1.00 to the charge. All orders are shipped UPS Ground and are typically mailed out within 24 to 48 hours of the order being placed. Expedited shipping options are available at an increased shipping cost. Free shipping is offered to orders that total $100.00 or over before taxes are applied and other discounts are taken. This only applies to standard shipping. Textbooks and Clearance items do not qualify for free shipping.